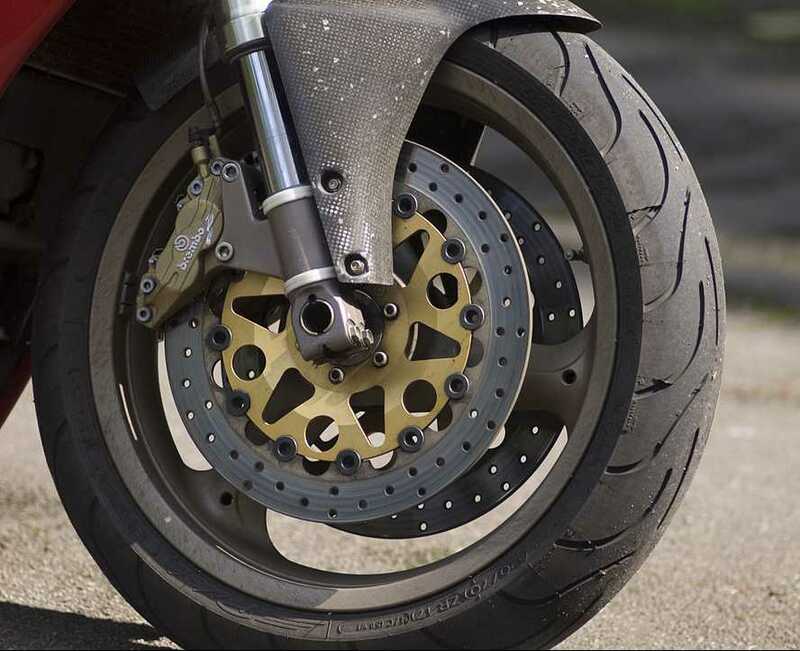 For both motorcyclists and vehicle owners, tires have always been a heated topic of discussion, with plenty of opinions from different people. Of course, due the internet, there is plenty of information available online and a range of options to choose from, such as Goodyear, MRF, Giti tires etc. However, sorting through these and making a well-informed decision isn’t as easy as some people think. There are several factors that should govern your decision when selecting a tire. Some of them have been briefly explained below. For vehicle owners, tires can dramatically change the amount of mileage you’re getting from your vehicle. There are four main considerations that need to be considered when choosing a particular tire brand and type. Treads are present on a tire to grab the asphalt. They are crucial when driving in bad weather, or in situations that demand sudden braking. It is especially important for urban motorists for everyday driving. As a rule, the deeper the treads become, the worse your gas mileage becomes. Thus, this selection should be made after considering the roads and purpose of vehicle. For example, race car drivers can afford to run on “tread-less” tires called slicks because of the smooth race tracks they run on. However, for motorists who travel in heavily populated suburban areas, tires with chunky, knobby treads meant for off-road usage would get the best results. Another major part of a car’s performance involves the air pressure retention capabilities of a tire. Rolling resistance, which is one of the primary considerations when looking for fuel efficient tires, can be increased by up to 20 per cent if the proper tires are chosen. Typically, tires that are deflated by 8psi can achieve the best results. All tire manufacturers attach certain specifications, which should be followed while filling the tires. The size of the tire you choose can directly impact your car’s performance on different road surfaces. For example, smaller tires on smaller wheels perform well in city conditions, where multiple stops must be made during the normal course of driving. This is because the unit weighs less, which causes less friction and rolling resistance as compared to larger wheels. On the other hand, larger wheels perform better on highways, which produce a higher RPM to maintain a cruising speed. The performance of the tire will also depend on the wheel size chosen. 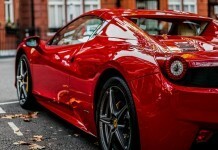 Generally, it is advised to opt for lighter alloy wheels rather than steel wheels. Always consider the weight of the vehicle, requirements for transportation and loading capacity before you make any type of commitment. One thing to note is that choosing tires with shorter side walls can lower the load capacity, which is a hindrance for urban motorists. When selecting motorcycle tires, almost all the above considerations can be used to make well-informed decisions. There’s a lot that is involved in motorbike riding, besides just the tires. The choice between tube and tubeless tires will entirely depend on the nature of the bike in question. Tubeless tires can perform at their best when used with cast or mag wheels, forged wheels or billet aluminum wheels. Tube tires, on the other hand, usually contain spokes which protrude into the center of the inside of the rim. Tube tires usually have to be used with rum strips, to prevent your tube from getting rubbed or even punctured by the spokes. This is a common dilemma many motorcyclists face. Normally, bias ply tires are the traditionally designed tires, best suited for heavy duty loads. It is extremely common in most heavy cruisers or touring motorcycle application. They have a very stiff sidewall, which allows it to bear more weight. Nylon, rayon and polyester are just some of the materials which are used by Bias ply tires. Radial tires on the other hand are a relatively newer invention, and were first introduced during the 1980s. They use alternating layers of steel belts, which are stacked in the tread area. They are widely known for their heat resistant properties and are thus used mainly for sports bikes, or bikes meant for long distance travel. Tires are probably one of the most crucial parts of a vehicle along with brakes, which are entirely responsible for a car’s performance as well as safety. Modern markets are filled with tire suppliers and manufacturers, committed to providing the best quality tires at affordable rates. The type of manufacturer you choose would directly impact the quality of tires supplied, and the decision should be made after a lot of consideration and factors. Aigerim Berzinya is the Marketing Director at SEIRIM. 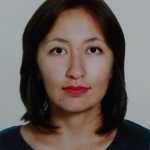 She is an expert in GPS tracking systems. Her hobby is disassembling cars, playing piano, hiking and reading books.